Big, burly policemen waving frantically to clear traffic snarls is a common sight on the roads of Delhi, the national capital. But it could soon be a thing of the past. 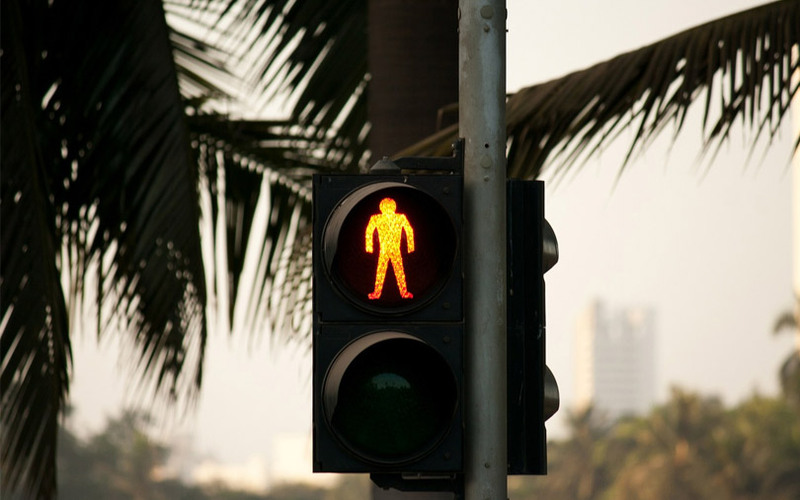 The central government has approved an artificial intelligence-based Intelligent Traffic Management System (ITMS), Daily News and Analysis reported, citing Dependra Pathak, Special Commissioner of Police. ITMS will gradually bring the traffic system’s manual interface to a minimum. The AI project is expected to cost around Rs 1,000 crore and will be implemented in three phases. The first phase is likely to get over by April 2019. One of the features of the new system will be high-resolution CCTV cameras checking for violation of traffic laws, equipped with automated number plate recognition system that will send off challans to the driver's address automatically.The traffic management system would work on radar-based monitoring as well as AI, the report said. Traffic data would gather on a cloud, for AI to analyse it. Globally, other cities have also resorted to AI systems to help with traffic management. In January, Jack Ma-led Alibaba Group’s cloud computing division said that it had launched Malaysia City Brain, an AI-based smart city solution, to manage traffic at Kuala Lumpur. The initiative by Alibaba Cloud was to be implemented in collaboration with Malaysia Digital Economy Corporation and Dewan Bandaraya Kuala Lumpur, the city council of the Malaysian capital. In September 2016, Alibaba Cloud had deployed the same system in Hangzhou, China, where the company has its headquarters. According to a Reuters report, City Brain had helped Hangzhou authorities detect traffic violations with 92% accuracy, while the average speed had increased by 15%.